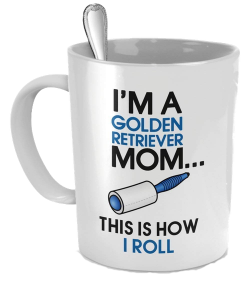 Win A “Golden Retriever Mom” Mug! Just enter in your email address below to be eligible for the giveaway! We take your privacy seriously and will never sell or spam your email!